New Build Energy Efficient HORIZON Plan. 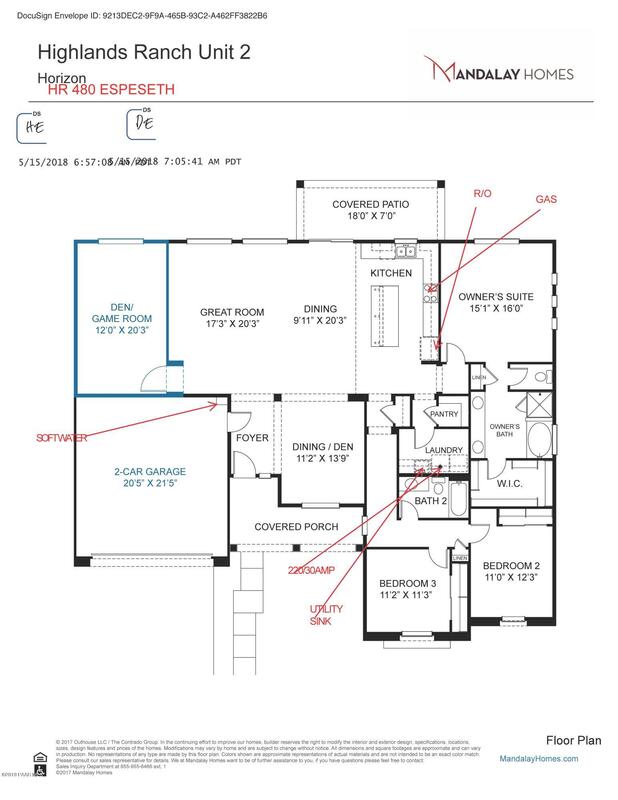 One story home offers 2172 sq.ft., 3 bedrooms, 2 bathrooms and 2-car attached garage with front landscaping. Granite kitchen counter tops. Highlands Ranch features mountain views, with a down home feel! This Home is EPA Indoor AirPlus Certified, with Whole Home Ventilation, and building materials that contain no Formaldehyde. 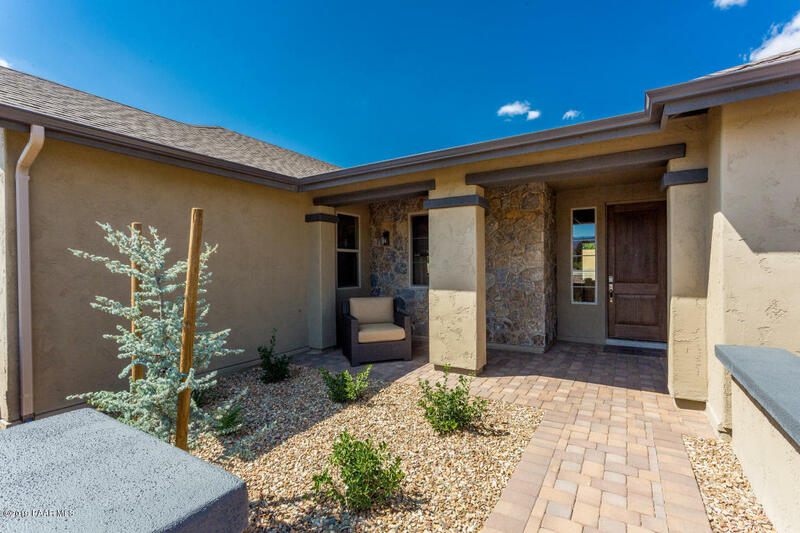 Spray foam insulation, Low-E Windows, On-demand tankless hot water heater & WaterSense plumbing fixtures make this home one of the most energy efficient in Arizona. Hwy 89 to East on Road 1 North, right on Yorkshire, to home on Right.